Often in life it’s the trivial things that really get to you. The big things seem to take care of themselves. Love, marriages, births, deaths – they are exciting but they tend to happen whether we like it or not. But what about the small challenges that we have to deal with every day? 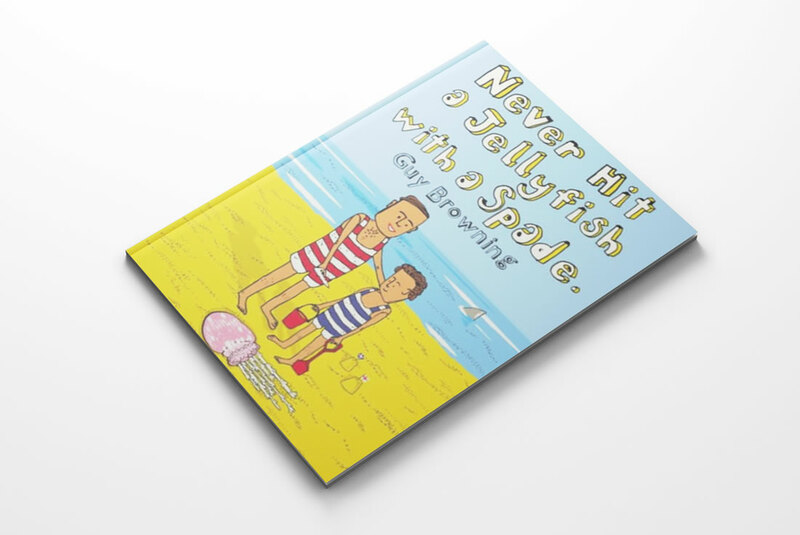 Comedian Guy Browning has some interesting and rather hilarious rules on how to deal with everyday trivialities in his book Never Hit a Jellyfish with a Spade. From sports and exercise, to fashion and grooming, Guy’s rules are laugh-out-loud funny and true as a monkfish. For instance, Guy notes that exercise is any kind of movement you wouldn’t normally make in everyday life. However, everyday movements can be converted into exercise by adding the word ‘power’: hence ‘power walking’, ‘power lifting’ and ‘power dressing’. The Sunday Times describes the book as a ‘brilliant one-off in which everyday matters are skewered with deadpan style and deadly accuracy’. ‘Funny and strangely useful’ is how the Daily Mail describes the book. I find the book rather amusing and his rules are particularly useful for when we seem to be taking life far too seriously!